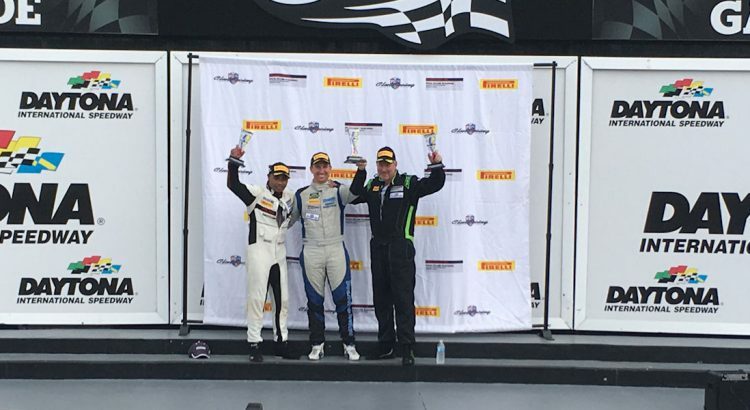 For Muehlner Motorsport and Muehlner Motorsports America the 2017 season was one of the most successful seasons in the very long team history. The team was able to secure 15 wins, 6 second places and 1 third place while competing on both sides of the Atlantic in VLN, ADAC 6h and 24h Nuerburgring, IMSA and PCA with its Porsche Cayman GT4 and 911 GT3 fleet. M-Service America will be again involved in the PCA series in 2018, providing services to customers but also offering seats in Porsche 911s. A 997 GT3 Grand-Am with RSR gear box and a 991 GT-America with 4,0l engine are available. 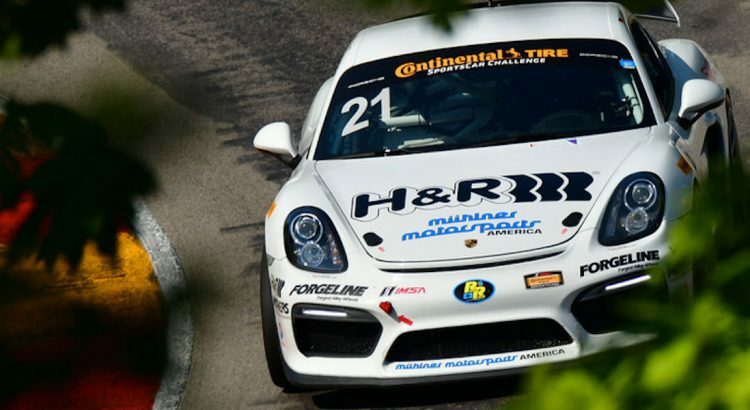 Beside this, Muehlner Motorsports America is also offering their professional services for the Porsche Cayman GT4 Trophy East operated by PCA. Two Porsche Cayman GT4MRs will be run 2018 in the Pirelli World Challenge GTS (GT4) Series, in Sprint and SprintX. If requested a Driver Coach, who could be also the 2nd driver in the SprintX races, could be available. The high professional Muehlner Motorsports America Team will also be available as service and operation team for the GT3 class of PWC. Of course the Team is also monitoring the IMSA programs (Championship, Challenge and Cup Challenge) beside the PCA and PWC efforts. Daytona Beach: As already in 2016 Muehlner Motorsports America participated also this year in the season finale of the Porsche Cayman GT4 Trophy East. 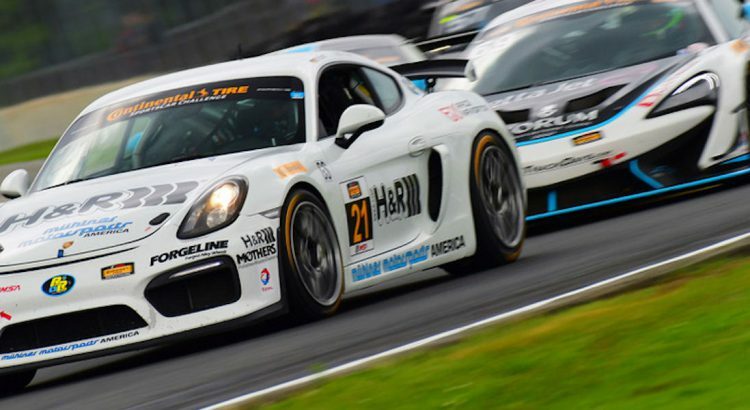 As a support event to the PCA Octoberfast at Daytona the format of the Porsche Cayman GT4 Trophy East has two Sprint Races on Saturday and a 70 minute Enduro Race on Sunday. Moritz Kranz, one of the three drivers who won the German Porsche Cayman GT4 Trophy for Mühlner Motorsport in Europe, raced his first time at Daytona, but he was able to win both Sprints and the Enduro as well. “We participated again in the season finale of the Porsche Cayman GT4 Trophy East to offer our professional services to interested customers. On the other hand we gave Moritz the chance to get experience with the banking at the Daytona International Speedway, so that he is well prepared for races at Daytona in the future,” explained Bernie Muehlner the sense behind the participation in this Porsche mono make Trophy, which is very similar organized as the other Porsche mono make Challenges and Cups up to the Porsche Supercup. A wrong decision of the race director put Cayman GT4 #21 after the race from a well deserved 2nd place to P9, even there was NO mistake from the Team / Drivers at all!! !